2013, Åsmund Thorkildsen, Drammens museum. 2012, Aftenposten K-magasin: "med kunstnerens egne ord." 1999. 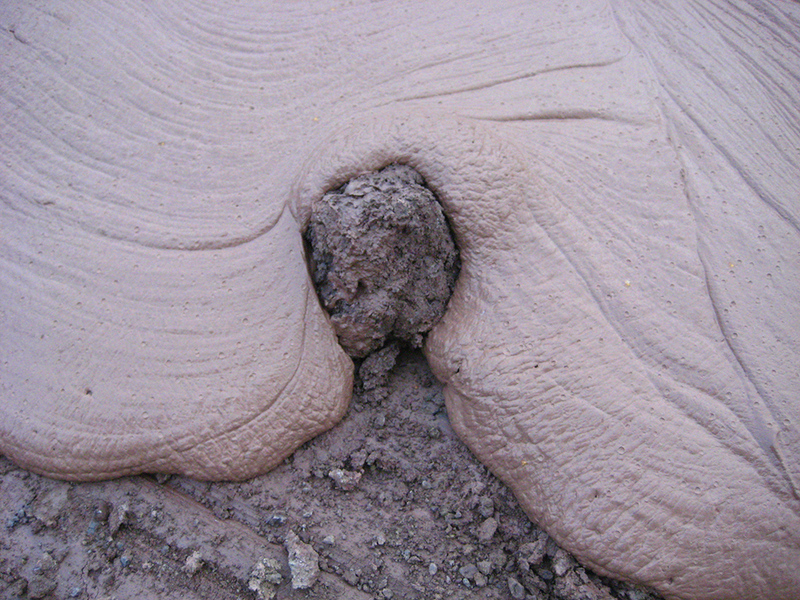 Norwegian Clay. Garth Clark. Foreword to the cataloque "Norwegian Contemporary Ceramics" Amsterdam 1999. Editors: Torbjørn Kvasbø, Jorunn Veiteberg.